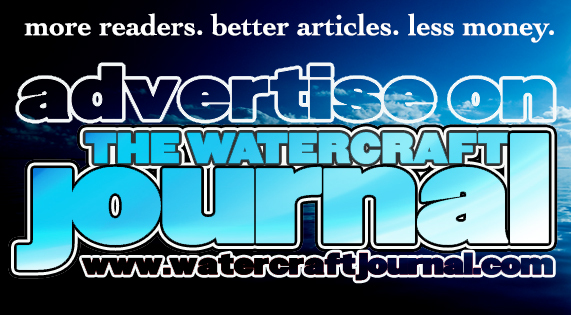 A Quick Guide To Buying A Used PWC | The Watercraft Journal | the best resource for JetSki, WaveRunner, and SeaDoo enthusiasts and most popular Personal WaterCraft site in the world! 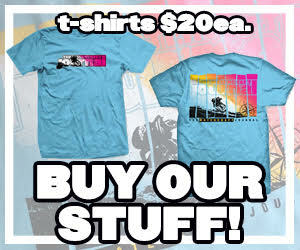 With winter in full force in many regions, some of you might be daydreaming of the warm springtime weather. 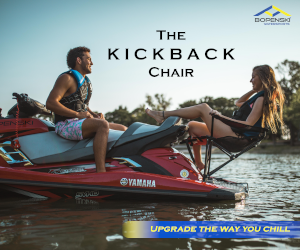 If you are anticipating getting back on the water, now is also a nice time to find good deals on a watercraft. 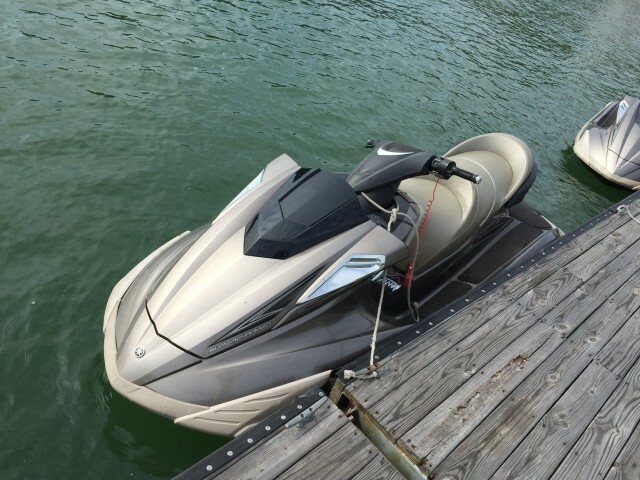 Sure a brand new PWC is nice to have and gives you peace of mind but you can also find very reliable used watercraft that have been cared for at a fraction of the price of a new unit. So how do you make sure you aren’t buying a lemon? 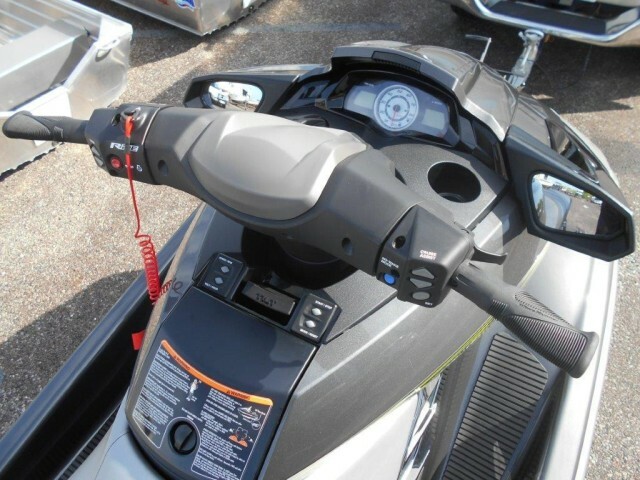 We found a good article from Steven in Sales that lists some good tips and things to check before buying that used watercraft. These tips can be especially helpful when buying from a private seller. A first impression will give you a lot of information right off the bat. 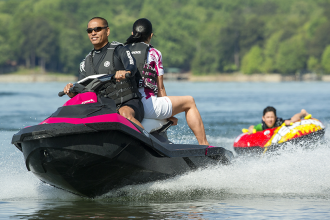 Sure all used watercraft will have some sort of bumps or scrapes but you want to make sure that it’s limited to the main wear areas such as the side bumper rails. Check the hull and deck for any major damage or holes. 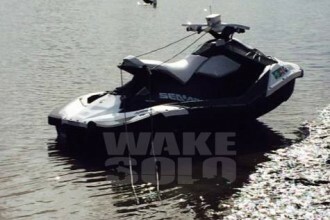 A clean watercraft including the engine bay, pump intake, and outlet areas will tell you how well-maintained it was. Some minor corrosion on fittings or bolts might be normal depending on the number of hours on the unit, but it is recommended to steer clear if you see major rust in any areas. 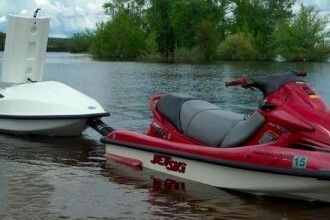 Start the watercraft and perform a test ride if possible. If you must buy something with higher hours, check the compression or ask the seller if you can have a mechanic check it out. If the seller gives you a hard time, chances are they may be trying to hide something. There are many other helpful tips and guides online and videos on Youtube as well as some of our previous articles . 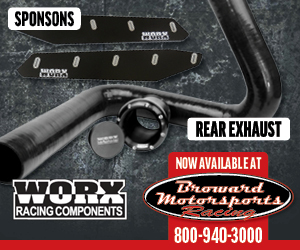 For more details, you can check out Steven’s full guide here. Enter To Be a Guest Judge at The 2019 Skyway Ski Show Today!